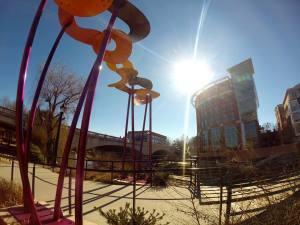 Once again, Greenville, South Carolina, has been recognized for its exceptional quality of life. The Upstate city was again included in the top 100 best cities in America to live in 2016 in the third-annual ranking by www.livability.com. Rankings were based on more than 40 data points. 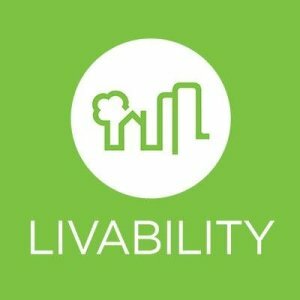 More than 2,000 cities with populations between 20,000 and 350,000 were ranked, so every city on the list is in the top five percent of livable communities in the U.S.
On another note—yet also encouraging for the Upstate—the November 2015 real estate market reports recently released by South Carolina REALTORS® show that 2015 is wrapping up to be one of the best years nationally since 2006. As always, I’m available to answer any questions you have about the Upstate real estate market or Greenville’s quality of life—or just to show you the sights.